A well designed and managed exhibition stand plays a crucial role in the success of your exhibition attendance. We understand what makes an exhibition stand that little bit better – the difference between good and great. 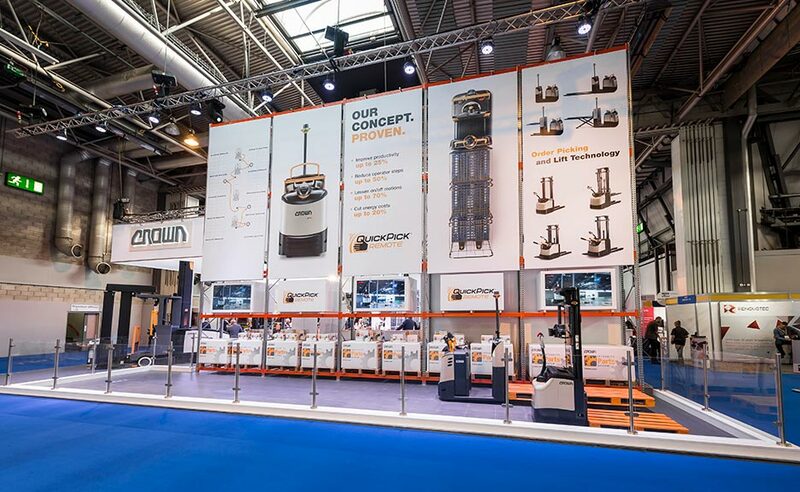 Our team offers a full turn-key operation, working with your company’s corporate identity, to create fantastically designed yet practical exhibition stands. We have experience working at all the major UK and European venues, plus selected global venues. 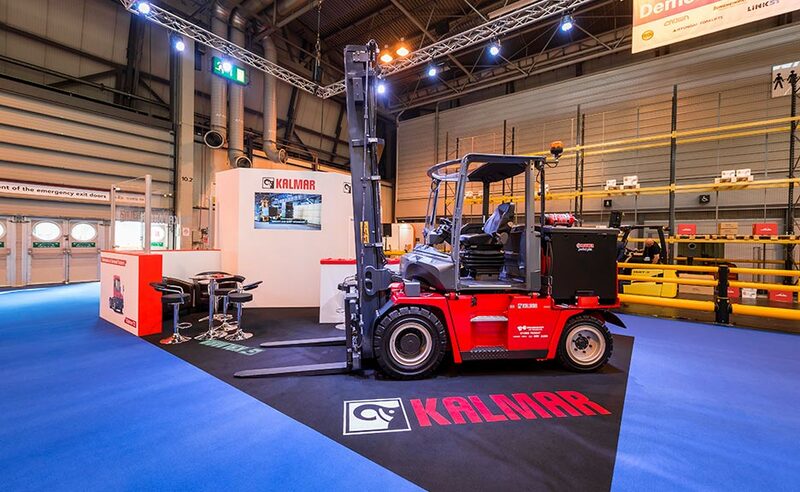 Our stands can be designed for one event or built to do a complete tour of events, and our bespoke services encompass stands starting from 20 square metres to complete halls of several thousand square metres.